Most addicts in recovery have done things they are ashamed of. That is one reason a step four is so important. The Twelve Steps are priceless for the addict who wants to recovery from a tainted past. 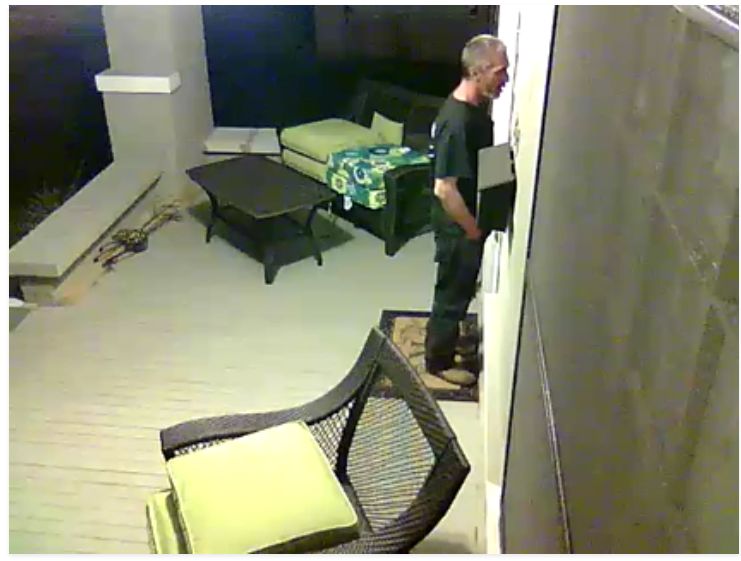 This fine gentleman thought it would be ok to take our front porch furniture this morning. If you happen to see him, or know of him, please pass on a hearty "thanks a lot DIRTBAG" from me and mine and then alert the Jacksonville police.